Sea Mullet | Capt Tony's "Walkingangler.com"
These fish can be caught with shrimp, bloodworms, sand fleas and simulated bait on a standard two hook bottom rig. Light to medium 6-1/2 to 7 foot rods with spinning reel is the gear of choice. 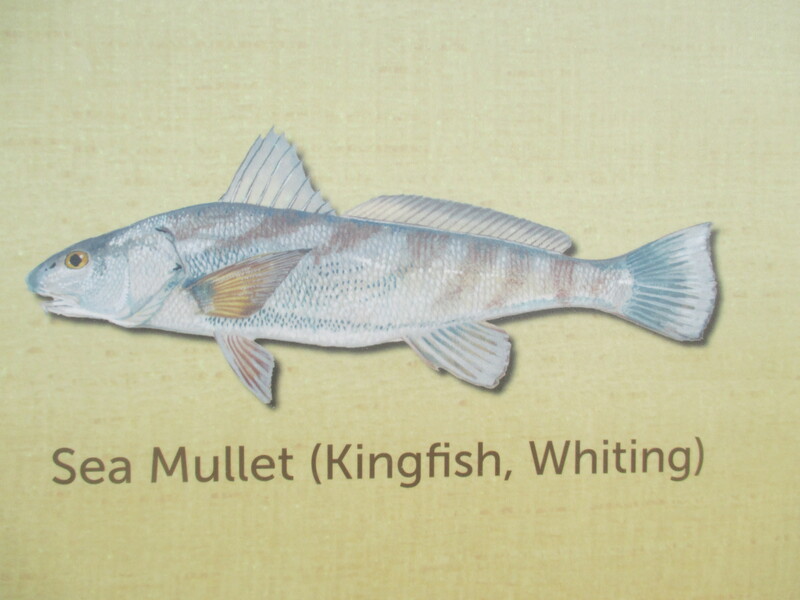 Sea Mullet are usually caught in somewhat rough and cloudy water but when biting can be caught in most conditions. They are typically bottom feeders so keep baits low. When surf fishing, sea mullet can be found on the beach side of the bar. On a pier, they can be caught anywhere within casting distance. Excellent table fare either fried or baked.